Jacqueline Murray Loring writes stage plays, screen plays and poetry. She received professional development grants from the Massachusetts Cultural Council, the Arts Foundation of Cape Cod, artist residencies at the Ragdale Foundation in Forest Lake, IL, and at the Heinrich Böll Foundation Cottage, Achill Island, County Mayo, Ireland. For nine years, Loring has coordinated the Eventide Arts ‘New Plays-New Playwrights’ full-length play writing competition and Kaplan Prize. The History of Bearing Children was published in Ireland in July 2012. The book’s launch was in Galway. History was awarded 2nd place in the 2012 New Mexico Press Women competition. Her second collection is scheduled to be published in 2016. Her plays have been stage-read and produced at the Provincetown Theater Company, Provincetown, Massachusetts. Her eight full-length screen plays have had many adventures. Several of them have done well in national competitions. ‘Deal Me In’ and ‘Wrinkles’ are stories based on the lives of real women. In 2012, Loring was under contract to write a treatment for a movie company. 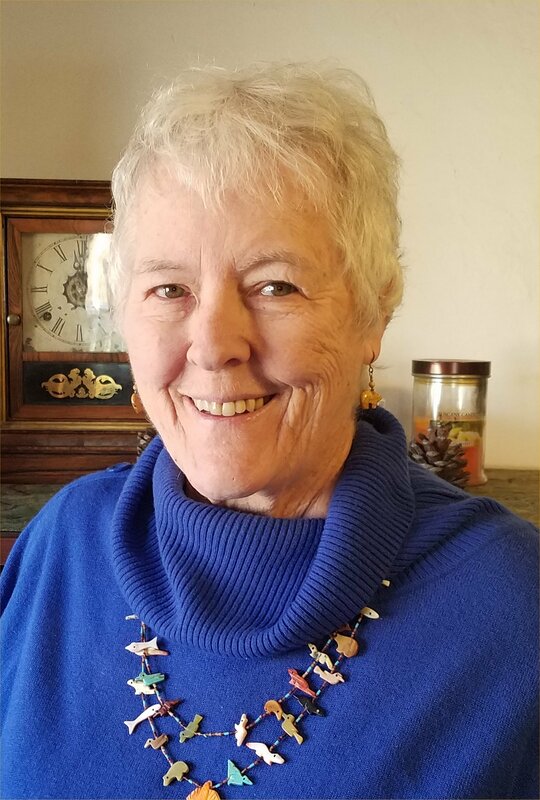 Since her move to New Mexico in 2012, she co-edited the 2013 The Storyteller’s Anthology for the SouthWest Writers Group, (anthology: fiction, nonfiction, poetry, memoir, book excerpts). She participated as a writer on two short movies that were filmed in Albuquerque for the New Mexico 48 Hour Film Project. She is involved in the Albuquerque film community where she is a member of Friends of Film and the New Mexico Women in Film and Video. In 2014, Loring participated in The Telling Project: Telling: Albuquerque. A military performance piece at the South Broadway Cultural Center, Albuquerque, New Mexico. She also participated in 4 Voices on the 4th, a military family collage performance piece for the Museum of the American Military Family held at the Museum of Nuclear History and Science and at the Albuquerque International Balloon Museum, Albuquerque, New Mexico. Loring is the past executive director of the Cape Cod Writers Center and past president of the Cape Cod Chapter of the National League of American Pen Women. She is presently a member of the Yucca Branch of the NLAPW in Albuquerque. In 2015, she completed a nonfiction book proposal and is looking for an agent and publisher for Project Resiliency: Conversations with In-Country Vietnam Veterans which is supported by the Cape & Islands Vietnam Veteran’s Out-Reach Center in Hyannis. Project Resiliency received a grant from the Arts Foundation of Cape Cod in 2012.